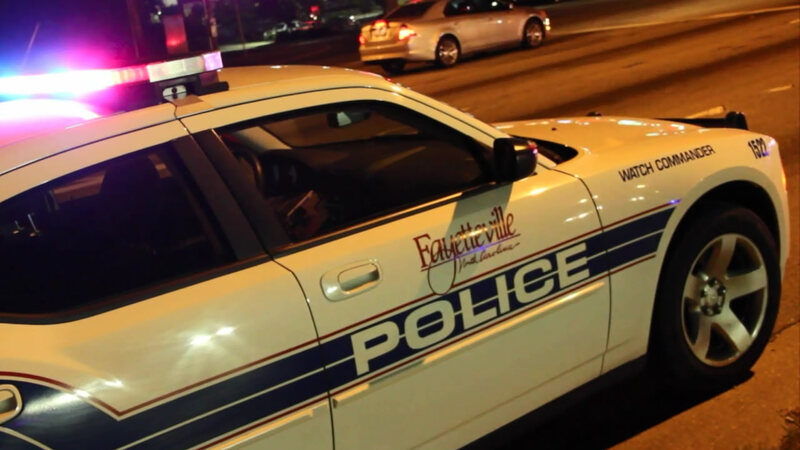 FAYETTEVILLE, NC (WTVD) -- A driver was killed and a passenger injured Wednesday in a single-car crash in Fayetteville on Fillyaw Road. Police responded shortly after 3 p.m. to Fillyaw Road near Dandridge Drive. Officers said a vehicle traveling east along Fillyaw Road ran off the roadway, struck a utility pole, and overturned. The driver was pronounced dead at the scene. A passenger was taken to Cape Fear Valley Medical Center with what appeared to be non-life-threatening injuries. The identities of the victims are being withheld until their immediate families can be notified. The crash remains under investigation and the roadway is closed in both directions. Fillyaw is not expected to reopen before 6 p.m. Anyone with information regarding the traffic crash is asked to contact Officers with the Fayetteville Police Department's Traffic Unit at (910) 433-1807 or Crimestoppers at (910) 483-TIPS (8477). Crimestoppers information can also be submitted electronically, by visiting http://fay-nccrimestoppers.org and completing the anonymous online tip sheet, or by downloading the FREE "P3 Tips" app available for Apple devices in the Apple App Store and available for Android devices in Google Play.